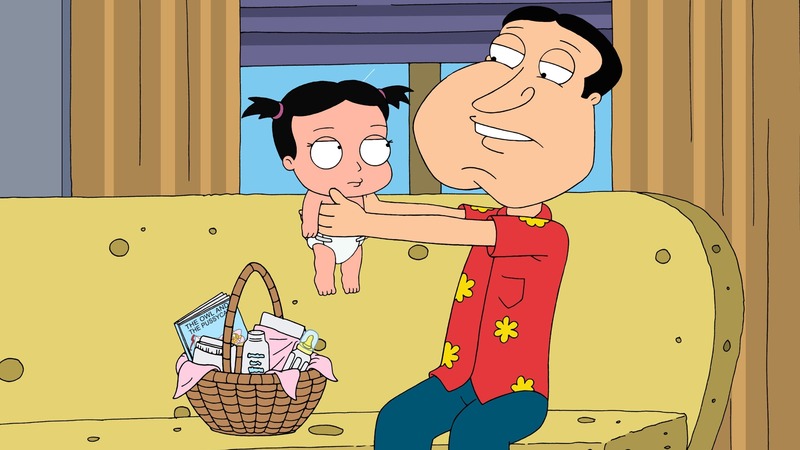 Father doesn’t know best when Quagmire assumes responsibility for a baby left at his doorstep. 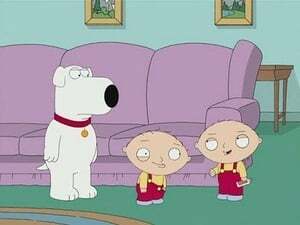 Meanwhile, Stewie creates a stupid clone of himself that he uses as a slave. When he ends up creating a clone for Brian too, they find out that the clones are unstable, at which point the clones break down.